1. 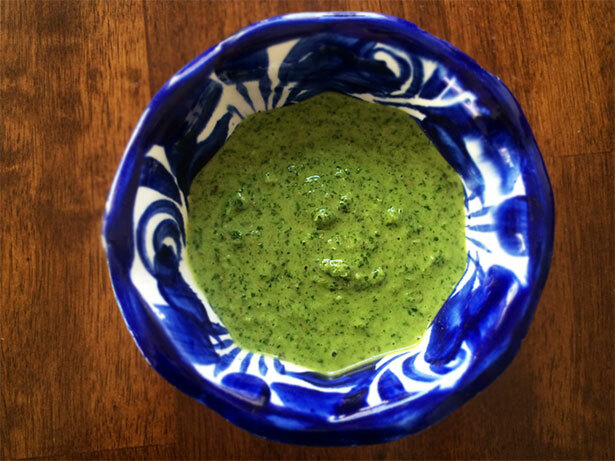 To make the chimichurri sauce, add all ingredients except the meat into a blender and pulse until smooth. 2. 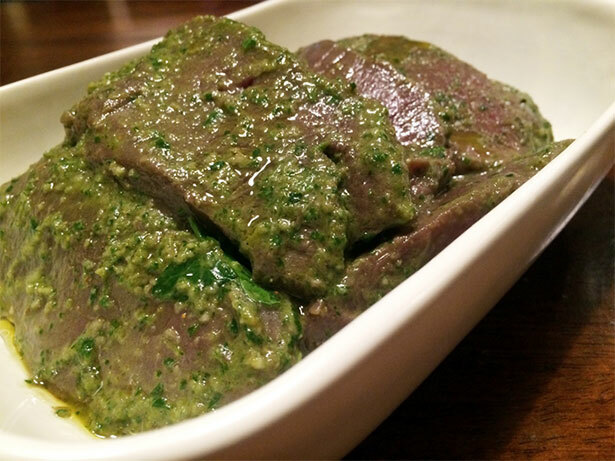 Cut elk venison into 1/4-inch thick steaks and rub half of chimichurri marinade on steaks. 3. Cover and refrigerate for 3 hours or overnight. Let steaks become room temperature before grilling, about 30 minutes. 4. Heat barbecue to high heat. Grill elk venison steaks quickly for about 1-2 minutes per side. Remove and cover loosely with foil for 10 minutes. 5. 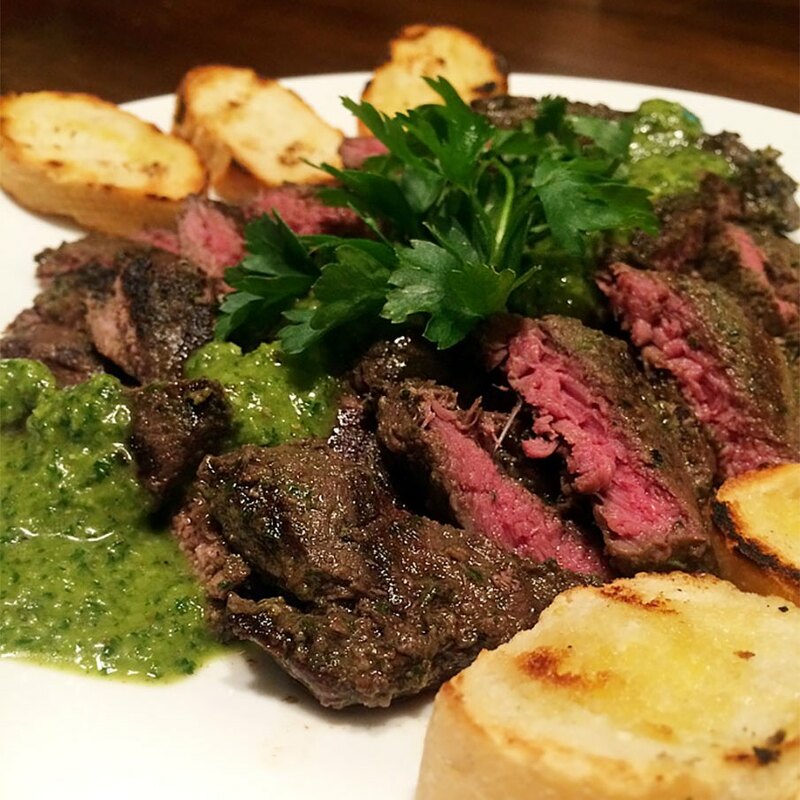 Slice each steak diagonally against the grain and serve with additional chimichurri sauce and toasted sourdough baguette rounds.